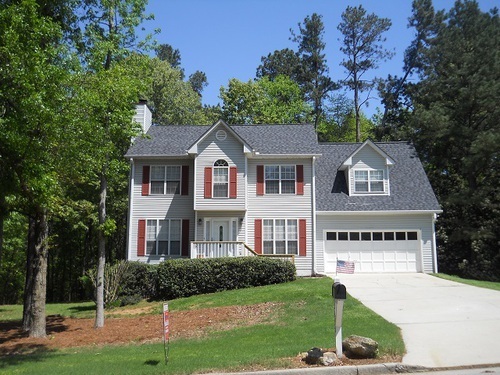 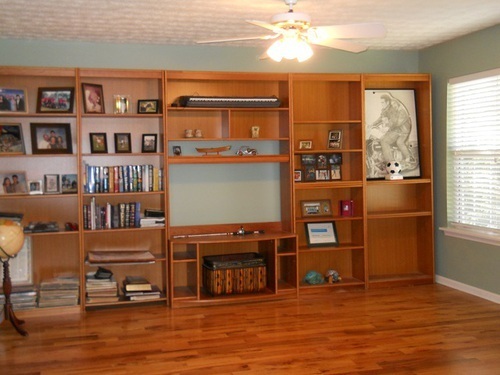 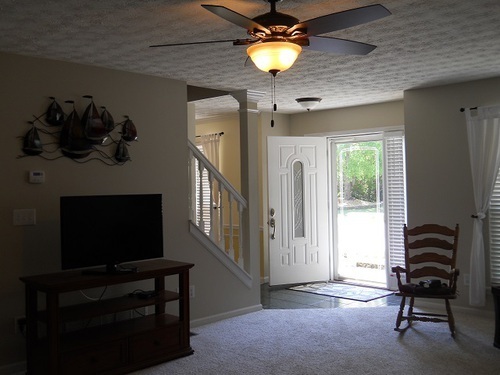 Lake Community Beautiful updated 2 story in swim and tennis community Outstanding 4 bd. and 2.5 bath 2 story traditional home in swim, tennis and lake community. 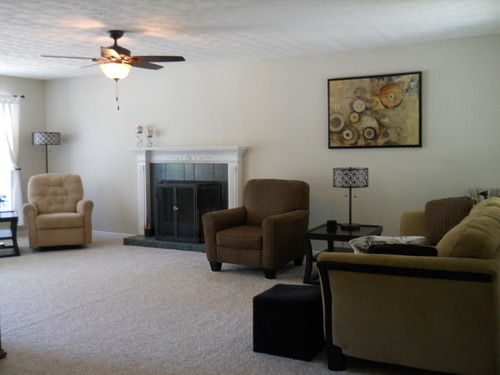 Spacious great room with fireplace and separate dining room. 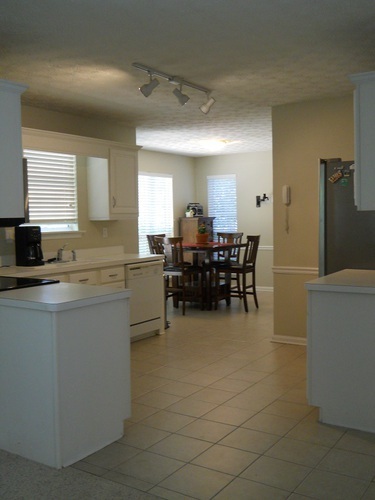 Kitchen is nice with a large eat in area. 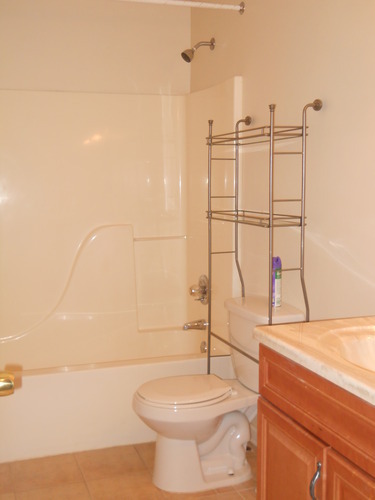 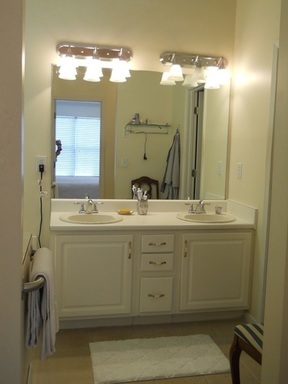 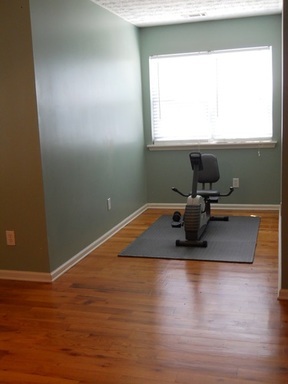 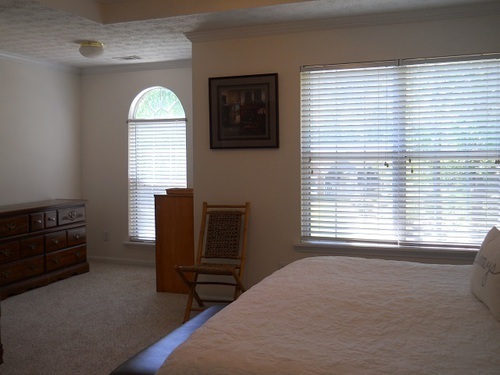 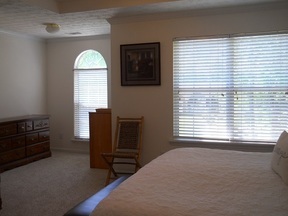 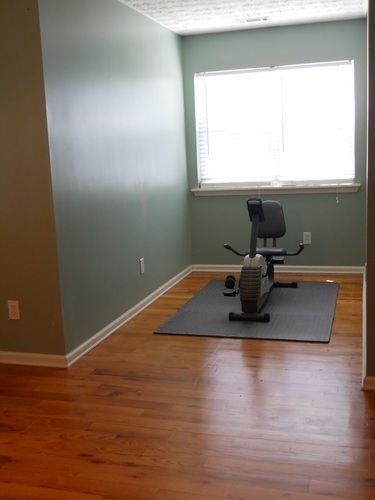 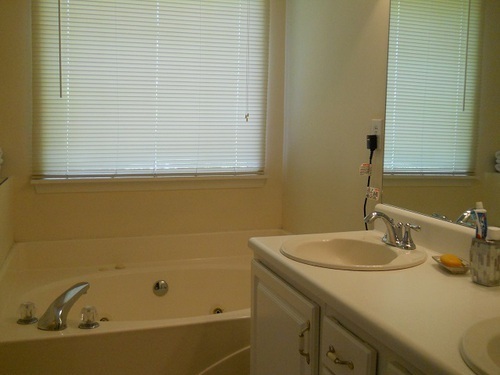 Master has double trey ceilings and whirlpool bath with separate shower.New carpet, roof and heat pump. Move in ready !